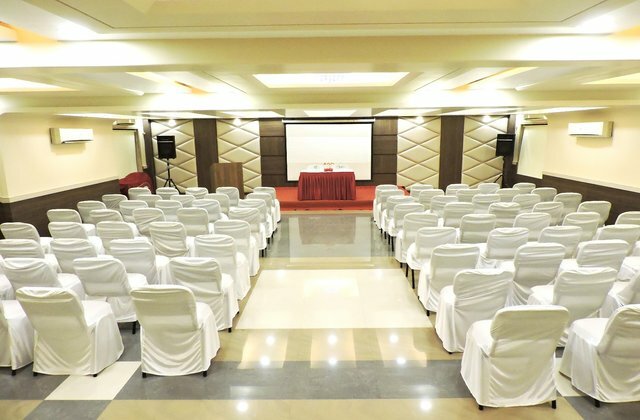 The Rishivan Resort Conference hall in Khopoli offers a range of superb facilities suitable for events like Seminar, Metings, Interviews, Team Workshps, Conference and Family Functions. 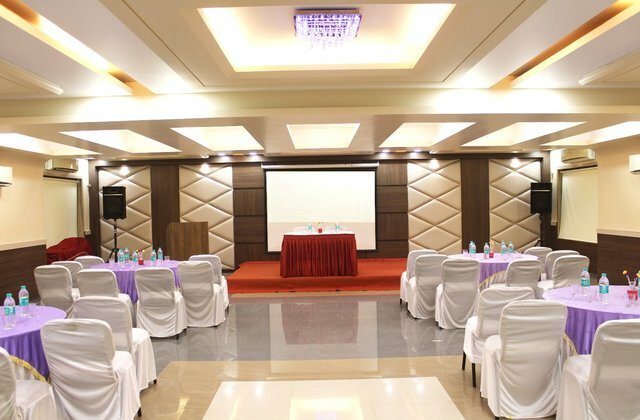 The Hotel Provides internet facilities and other services help you stay connected with your business world. Wireless Fidelity (Wi-Fi) high speed Internet connectivity allows your business managers to surf the internet from any part of the hotel the lobby or from their rooms.